Ketti Kvartskhava has been engaged in the legal practice since 1997. She joined BLC in 2001 and was gradually promoted to partnership in 2005. Ketti’s practice area includes commercial transactions, tax and litigation. She acted as a team leader in number of financings, corporate, commercial and infrastructural negotiations and transactions, due diligence exercises of the largest entities in Georgia, high profile tax, civil and administrative cases. Ketti Kvartskhava is “one of the best litigation and transaction lawyers in Georgia” notes Legal 500. “She understands the problem and takes all necessary actions to solve them in the best way” says Chambers Global. “Ketti Kvartskhava is one of the market’s most widely praised figures, being “an extraordinary lawyer – always reliable, very active, results-oriented and dedicated to the clients” says Legal 500. “Ketti Kvartskhava one of the country’s most esteemed litigators. Peers note her ability to take the lead in instructions and find her a pleasure to work with” notes Chambers Europe. 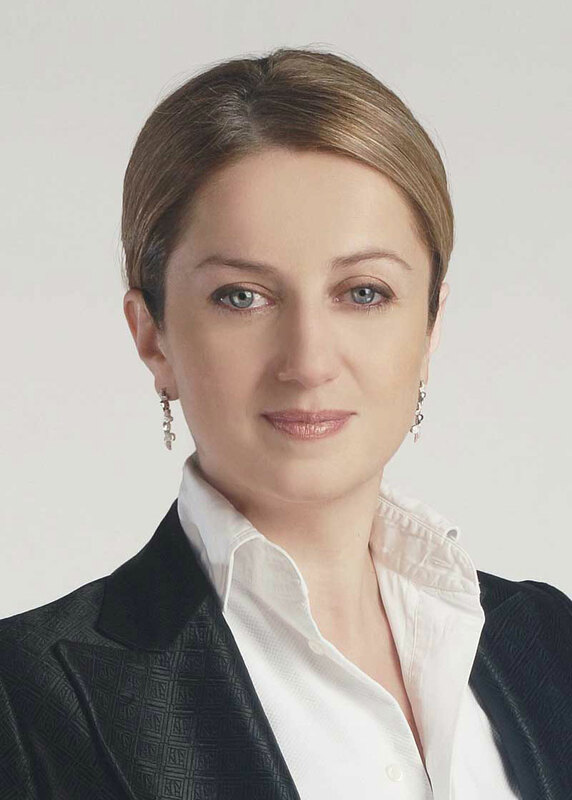 Prior to joining BLC, Ketti served as a Commercial Law Advisor at the USAID Georgia, whereby she was actively engaged in the reform of tax inspections and associated qualification tests, evaluated and established the needs in further development of Georgian state authorities to facilitate economic growth in the country. Before that, Ketti worked as a legal counsel for the US-Georgian Commercial Bank JSC Absolute Bank (1999-2000) and JSC Transcaucasia Bank (1997-1998). Ketti Kvartskhava has been actively involved in the legislative drafting process. She led the teams in drafting the Comments to the Tax Code; amendments to the banking laws, Competition laws, Covil Procedure Code, Forestry, etc. Apart from her extensive legal practice, Ketti is a member of the Board of Directors of American Chamber of Commerce in Georgia (AmCham), Association of Georgian Law Firms (ALFG), Charity – American Friends of Georgia (AFG) and Association Women for Tomorrow (WFT).